PE film covered first, Plastic box, then carbon last. Japan Germany America And So On. 2.5D Projector,Japan Nikon Height Gauge,Hardness Meter,etc. 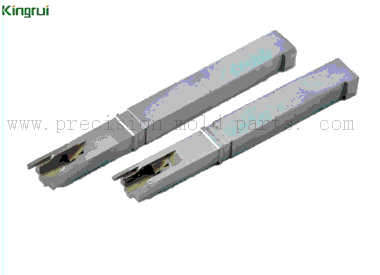 All kinds of electronic / medical / auto connectors. Surface Treatment DLC coating, PVD coating, Mirrior Polishing .or according to customer’s requests. 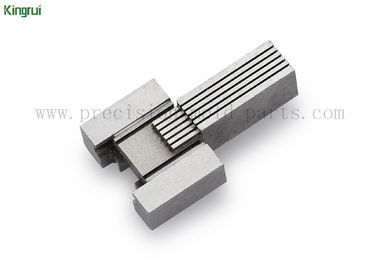 Specification 15 years machining parts processing experience;Precision tolerance less than 0.005mm;Depends on customer’s requirements. Delivery Normally, simple parts, 5-7 days, complicated parts, 7-15 days. According to QTY and the complexity of drawing. 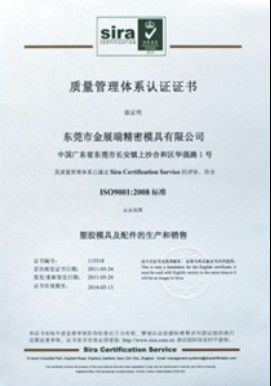 Warranty We confirm we provide the products will satisfied your request 100%, and we can give 12 months warranty. A).1. 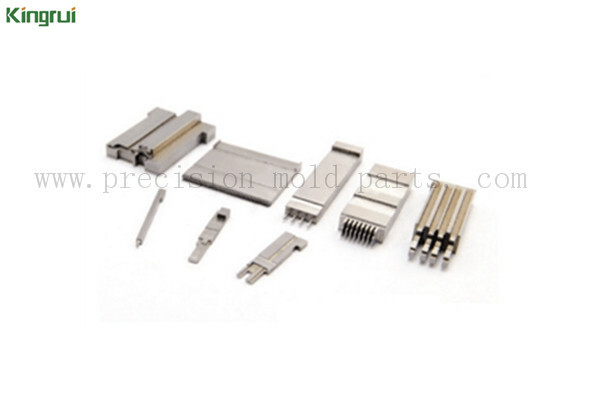 We are a professional manufacturer specializing in manufacturing various metal parts, including CNC precision milling parts, EDM wire cutting parts, precision grinding mold parts, EDM processing mold parts, etc for over 10 years. 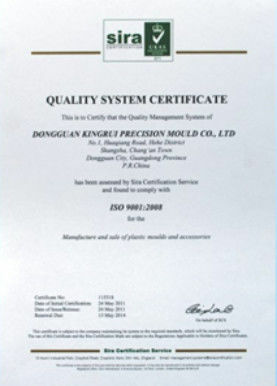 B).With experienced mechanical engineers and modern inspection equipment, our factory can help you to lower cost at the competitive of worldwide finance. C).We are committed to focusing on the client's demand and satisfaction, and to providing high quality products at competitive prices according to your drawings or samples. Special parts for your special needs! D).Our strong production and QC department can control the products to meet your strict requirment, 100% inspection on critical dimensions with high accuracy +/-0.005mm. E).Factory direct price and on time delivery. 3. How to Get an Accurate Quotation? Drawings, photos or samples of products. We will try to quote competitive prices to you within 24 hours!